With the goal to be the famous international furniture manufacturer, Foshan Jinruili Furniture Co., Ltd has been adhering to the principle of modern design concept, professionally develop and manufacture high quality furniture. The company has advanced furniture production equipment, and a group of elites familiar with furniture design, production and sales. 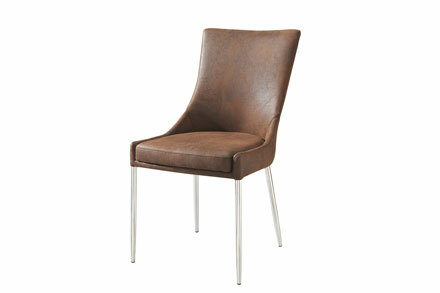 The products feature high standard in materials, craftsmanship, design, style, etc. We carry out quality testing many times so as to guarantee every product is high quality. 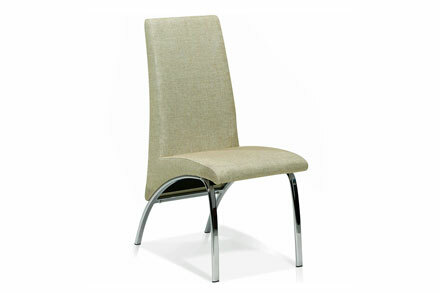 metal with chrome finishing, fabric upholstery, K/D structure, very special design. 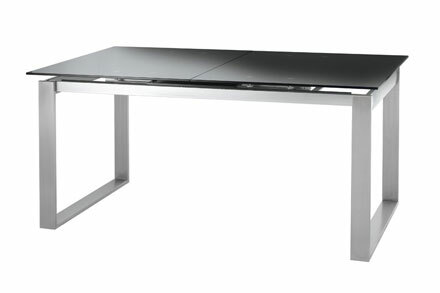 stainless steel table leg, black tempered glass table top, extensional table with modern design. K/D structure. 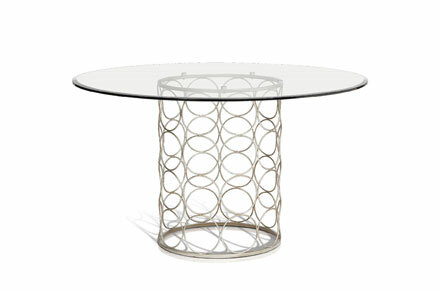 metal table leg with powder coating, transparent tempered glass table top, round shape table with modern design. Easy K/D structure.